We live in a leadership-obsessed society. 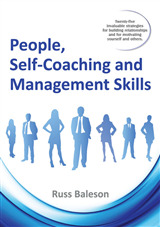 The result is that we assume nearly any social or economic ill can be mended through better leadership. Sometimes, this commitment to leadership is followed by hero worshipping, wishful thinking and misplaced hope. 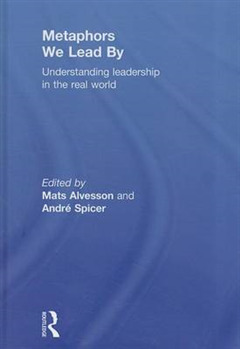 Seeking to understand the faith we place in leadership, the authors draw on a number of in-depth studies of managers trying to "do" leadership. It presents six metaphors for the leader: as gardener, cosy-crafter, saint, cyborg, commander and bully. 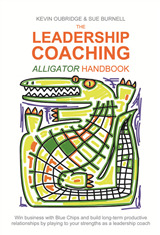 Some of these offer unexpected insights into how leadership does and does not work. 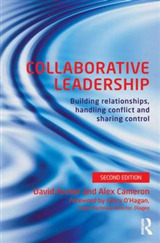 The book sheds light on a varied - often contradictory and sometimes darker - side of leadership. 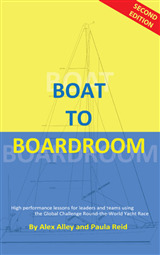 Cutting through the management-speak drenched current literature on leadership, Metaphors We Lead By presents an enlightening and refreshing understanding of an important topic. 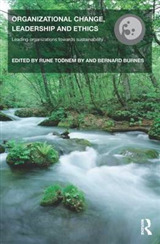 It will be useful reading for students and researchers, as well as the thinking manager.